We cater for children from walking in our Parent and Tot sessions. Independent classes (pre-school) start from 3 but children must be toilet trained and capable of following instruction. Beginner classes (evening & weekends) cater for children of school age. How do I book my child a place? Give us a call, text, email, or get in touch through our facebook page. I've booked my child a place, what should they wear for their first class? 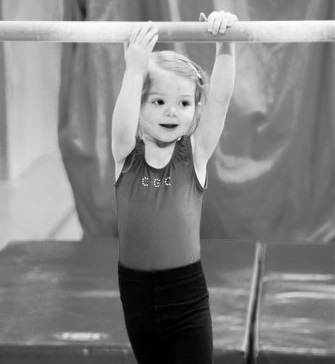 Beginner gymnasts can wear anything comfy. We recommend shorts or leggings and t-shirt. As they progress we advise that girls wear leotards and shorts. We have our own club kit which most gymnasts chose to wear, however it is not compulsory. All gymnasts are to have bare feet. Gymnasts should bring a drink with them to every session, other than that, nothing! Do parents stay with their child or should they be left? The answer is it’s up to you! We do have a small seating area for parents that wish to stay and watch the session. Alternatively as long as we have had a registration form for your child, you are free to leave them in our capable hands. Will my child do competitions? 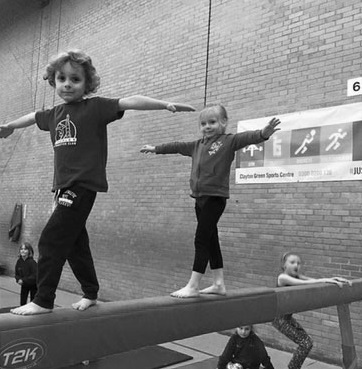 We run 2 club competitions a year which all gymnasts are encouraged to take part in. 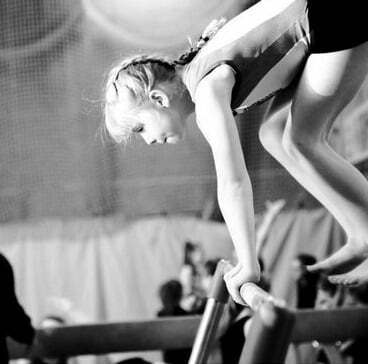 Once gymnasts progress, they may be invited to take part in other competitions outside of our club. 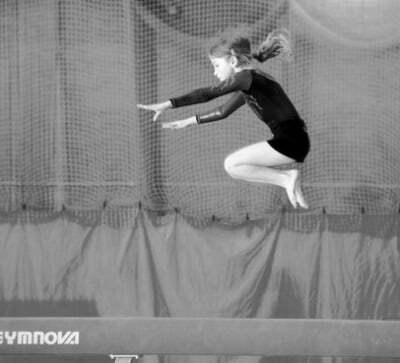 These range from friendly low level invitational competitions to national and international competitions for our advanced gymnasts. However if a gymnasts does not wish to compete they will not be expected to. What days are competitions usually on? Our club competitions are always on Saturdays. Invitational competitions are on Saturdays and Sundays and national competitions are almost always on Sundays. Class fees are to be paid weekly in cash for the first four weeks. After that class fees must be paid monthly by standing order. Membership & Insurance should be paid in cash. Do the monthly fees change depending on how many sessions are in a month? No. Once you are on monthly payments the amount has been set to take into account annual closures and five week months.